The beginning of the holiday season made me think about caring for others and building trust with students. When I was the librarian in a middle school, one way that I made connections with students was starting clubs. The clubs helped me to talk with them in an environment where they felt they did not have the pressure of having to perform. At that time, like many librarians, I was on triple duty. I taught a technology class and reading. Both of which, I tried to make fun; however, the students would still be serious around me. 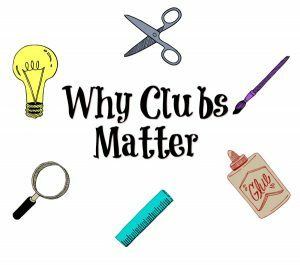 Facilitating multiple clubs helped me understand my students better. The first club was the Audio Visual (AV) Club. Naturally, the students in this club produced the morning news with me. The club was important for the school because we often included tutorials and announced events for the principal. Each day, we arrived early in the morning to practice scripts, share ideas, set up the equipment, and plan for interviews. The next club was a book club that met on Fridays during lunchtime. The students picked the books for this club. I would bring in desserts and snacks to supplement their food from the cafeteria. The attention made the students feel special. I found that discussing the details in the books encouraged them to share their opinions without feeling judged. I never suggested that they were right or wrong for expressing their feelings. My goals were to increase academic achievement through reading, to support a positive culture within the school, and to make my students feel comfortable in the library. We used urban fiction that addressed topics such as growing up, poverty, death, gun violence, and bullying. It sounds morbid. However, these issues were real for most of the students in the school. I also enjoyed that I was able to bring together students that normally would not talk to each other. Starting conversations with the students was easy because I used book guides to help me with choosing appropriate discussion prompts. I was one of the faculty advisers for the Quiz Bowl club. I almost gagged when the principal asked me to do it. I thought she wanted to talk about adding something to the announcements. It was the last thing that I expected her to ask. (Another year she asked me to coach basketball. I declined that opportunity.) That year we won second place during the local tournament. Some people think second place is not winning. I thought second place was amazing because just the year before, the school received a poor grade from the state. Most of the staff, like myself were new. The students needed morale boosters. We did not go to the state finals. Still winning second place in the local competition made the students and I feel amazing. It was like winning the entire tournament. Every celebration counts. Finally, the last club was Odyssey of the Mind, which involves creative problem solving. I have to admit; sometimes I felt lost when we were planning our activities. Some of the projects were very abstract. If you know me, you know that I like being creative. However, I am an analytical thinker. Even though I felt I was floundering, the students did not mind. It was a learning experience for all of us. I was pleased because they led the way. Why did these clubs matter? They mattered because when I was in school, I had activities to participate in like the ones I have described. They stimulated my mind and helped me to explore my interests. Exploring my interests taught me that things don’t always turn out right, there are more opinions in the world than mine, and that it is fine to fail sometimes. There are times when failure is actually success because experiential activities teach that plans can be changed and improved. There is more than one way to complete a task. 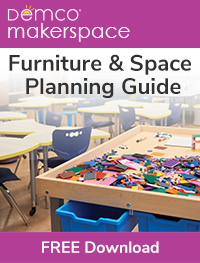 Today, enrichment activities in schools are dwindling. Students need to have fun while they learn how to compromise, learn from mistakes, and lose gracefully. These are resiliency skills that everyone needs throughout life. In addition, I believe that there is a way to connect every club to academic standards and measuring success can be as simple as using game-based assessments (i.e., tools like Quizlet). Here are some other ideas for clubs that you can start. Whatever you are passionate about! 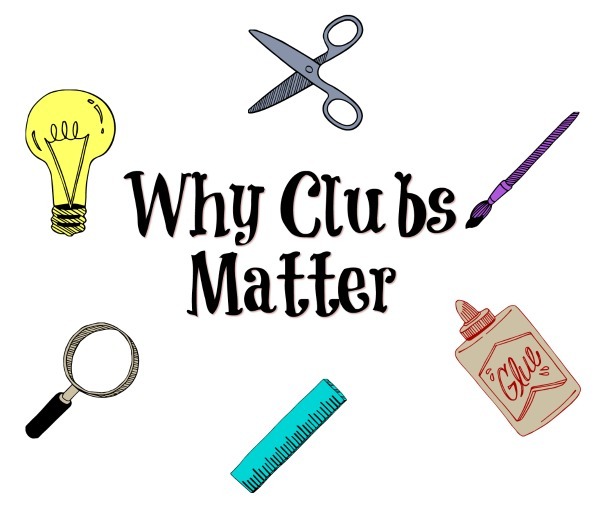 In conclusion, starting a club does not have to be time consuming or expensive. Offering your students an opportunity 20 minutes before or after school can be life changing for them. Exposing them to different activities can make the difference in the careers they choose and their desire to attend college. Our students need role models. Help them understand their possibilities. Students crave people who care about them and want them to be successful. Try a club with your students. You might like it! December 13, 2018 – 2:00 pm – 3:00 pm CST We Know Equity, Diversity, and Inclusion are Important… Now What? 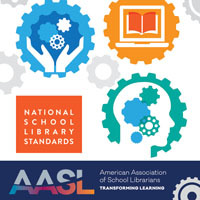 School Library Journal December 5, 2018 – 3:00 pm – 4:00 pm EST The Power of Independent Reading: Dynamic Strategies Using High-Quality Authentic Texts to Foster a Love of Reading! Yes! to clubs, Daniella. Thank you for sharing these ideas. When manga was relatively new in school libraries, Sabino High School students (2002) approached me about forming a manga club; I was the second of two librarians at the time. Students met in the library during lunch times, shared books, and drew panels/stories. They also collaborated with me to develop our manga/anime collection. 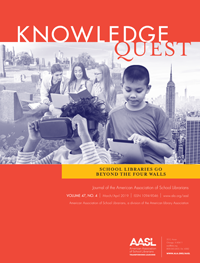 Win-win-win for students, our school library collection, and student-librarian relationships.